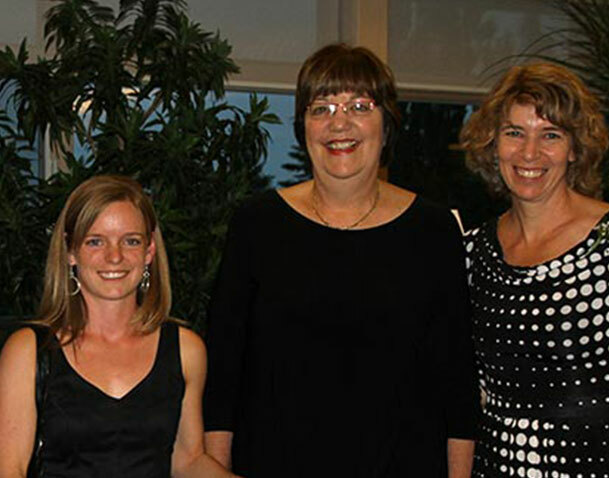 The CanLearn Society is proud to share the story of our PGI Learner Award winner Amber Clarke. When Amber started the 6th grade her teacher identified that she was having difficulties with her reading and making the transition between learning to read and reading to learn. Amber came to the CanLearn Society in the hope of building her reading skills and was matched with a reading tutor. Amber’s tutor worked with her to build her skills and part of what made the sessions successful and relevant to Amber was that her tutor was able to take what they were reading in school and successfully incorporate it into her learning strategy. When Amber started with her tutor she was 3 grade levels behind where she needed to be and thanks her hard work and the strategies provide by her tutor she was quickly reading at grade level. Amber went on to complete two University degrees and recently graduated with a Masters of Science in Physical Therapy at the University of Alberta. CanLearn is so pleased to have a played a role in Amber’s learning journey, we look forward to seeing all her future successes.